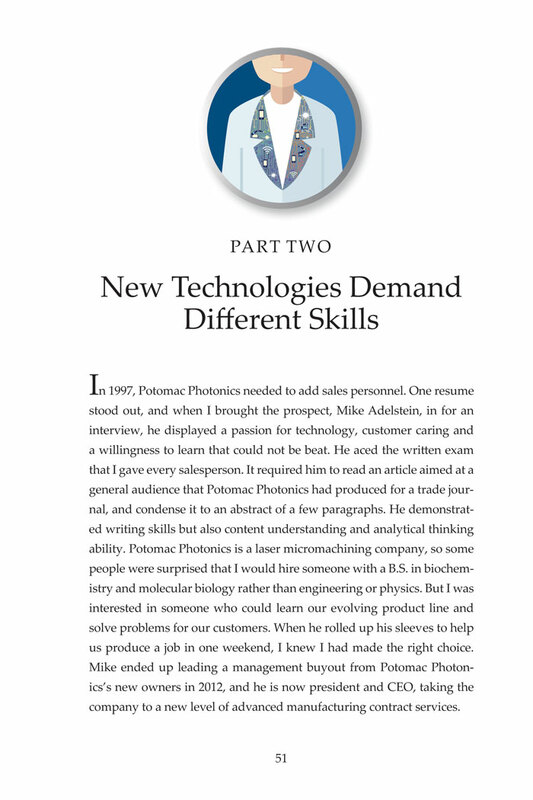 Interviews with 200 manufacturers reveal the skills in demand today, and the author shares recommendations for innovative training programs that will prepare the needed New Collar workforce. U.S. manufacturing companies are expected to face a shortage of 2 million skilled workers by the year 2020, according to reports. As a result, manufacturers and educators everywhere are looking for real, actionable ideas to train workers, reduce the shortfall and realize the potential of the new age of manufacturing that is upon us. 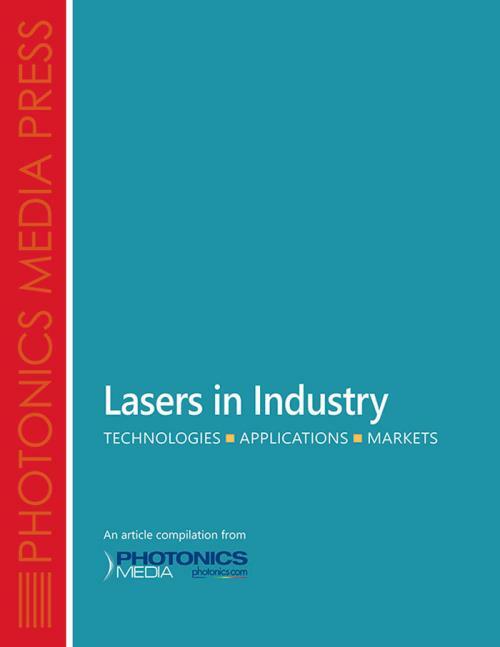 Author Sarah Boisvert is a co-founder of the commercial division of Potomac Photonics Inc. of Baltimore, Md., where she worked to commercialize a proprietary RF-discharge excimer laser. She currently serves as the company’s chief 3D printing officer. At the core of this very timely and easy-to-read book is the undeniable passion the author has for the subject – it is one she has lived and breathed for many years – and the results of her survey of the worker needs U.S. manufacturers are facing, an effort that was supported in part by a contribution from the Verizon Foundation. The “new collar” workers that manufacturers seek have the digital skills needed to “run automation and software, design in CAD, program sensors, maintain robots, repair 3D printers, and collect and analyze data,” according to the author. Educational systems must evolve to supply Industry 4.0 with new collar workers, and this book leads the reader to innovative organizations that are recreating training programs for a new age in manufacturing. Shipping & Handling: Product ships in 5 to 7 business days. Free shipping in the U.S. and Canada. All other countries, add $20. 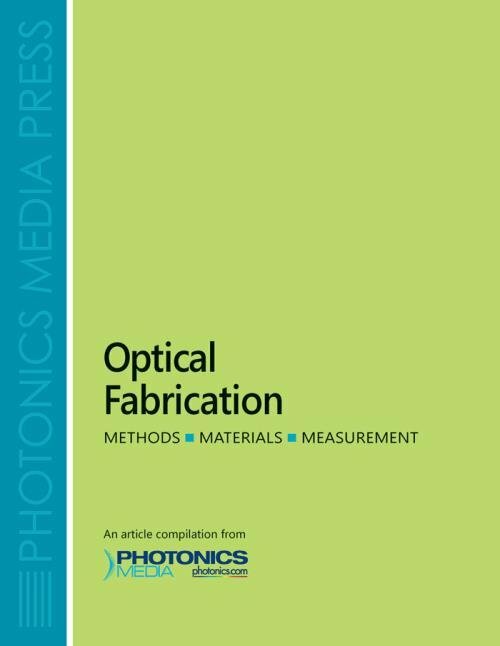 Digital Download Terms: For your convenience, Photonics Media is providing the PDF version of this book without Digital Rights Management (DRM) software applied, which allows you to access the PDF on any device you own for your personal, noncommercial use. Posting the PDF publicly or transmitting it to others is strictly prohibited. 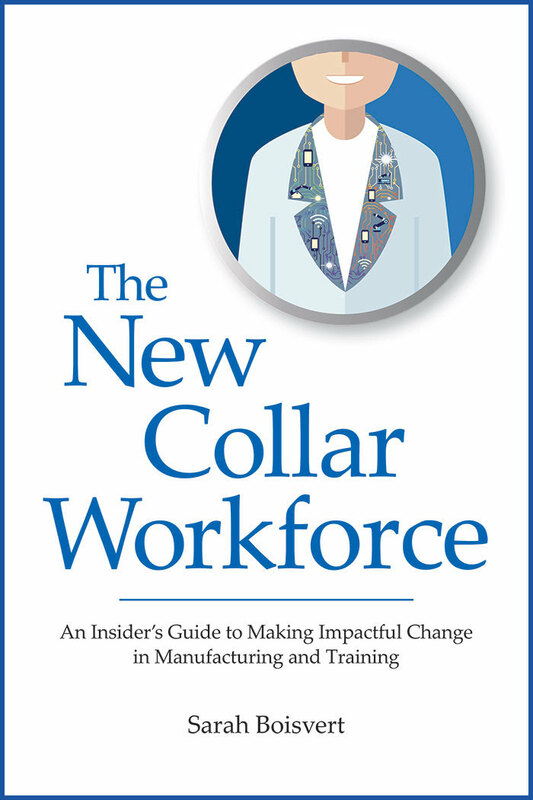 “The New Collar Workforce” is a must-read for anyone interested in manufacturing. Sarah's extensive experience in the matter, in addition to her research, makes this book an amazing resource. I have been in Additive Manufacturing for the last 8 years, and yet, I’ve learned a lot from this book. Sarah's writing style makes all the developed concepts very understandable and clear. Not only was it very informative, it also was a pleasure reading “The New Collar Workforce.” I recommend it without any hesitation. Sarah Boisvert’s well researched and documented book, “The New Collar Workforce”, bolsters the case for educational reform, especially at our high schools and community colleges. In this aptly named and ground breaking book, she provides crucial insights on the work skills that are in demand today. The founder of Fab Lab Hub, part of the MIT-based Fab Lab Network, provides an excellent road map to the future of manufacturing, telling readers that new collar jobs that bridge blue collar and the engineering workforce — digital fabrication, laser machining, 3D printing — are where the biggest opportunities lie for today’s graduates. 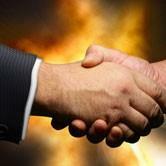 Businesses, she says, must embrace and accelerate change. They have to innovate, be supportive and invest in problem based learning, apprenticeships and in-house workforce training programs. Boisvert, who writes with clarity, perception and authenticity, ends her book with the inescapable need for manufacturing companies to make the transition to new collar jobs swiftly. Their survival, she notes, depends on it. In “The New Collar Workforce”, Sarah does a wonderful job of clarifying the relevance and importance of the global shift that is occurring in the workforce today, and waypoints to observe as industry 4.0 takes hold. We are experiencing an unprecedented increase in velocity and scope of change today, affecting entire ecosystems of manufacturing and production strategy. 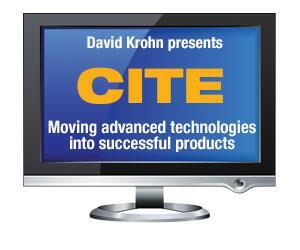 Radical thinking is needed, now more than ever, to bridge the skills gap that still exists at most manufacturing sites. The evolution of traditional blue-collar jobs into new digitally minded jobs that work symbiotically with robots and intelligent technology will be the key to exponential growth. “The New Collar Workforce” captures the challenges in a clear and evident way to help you understand and prepare your team for this exciting new era. I read “The New Collar Workforce” with great interest because as CEO of a laser material processing company in a previous life I had lived it. Education and workforce was the cornerstone of my company. As I read the book, there was not a page that I did not mark or make a note on. Every paragraph is filled with “tribal knowledge” and wisdom defining workforce needs in the 21stcentury. Every high tech company should have at least one copy. A most timely and much needed resource! The rapidly emerging convergence of automation, 3D printing and data analytics is transforming modern manufacturing and will have significant economic and national security implications for the United States. Sarah Boisvert’s insights on the importance of the “New Collar Workforce” skills that are needed to meet this evolving and imminent future must be addressed strategically by vocational schools, universities, small startups and large corporations to ensure the US becomes more competitive in this key area. Sarah Boisvert’s “The New Collar Workforce” is a spot-on actual view of the present situation of manufacturing in the U.S. The link from traditional manufacturing to “Industry 4.0,” in combination with the unique systematic and technological (e.g. additive manufacturing) competence of institutions like FABLAB/ MIT, paves the road to the future. If you have anything to do with manufacturing in the U.S., you will benefit greatly from this sharp, condensed, actual and comprehensive analysis! 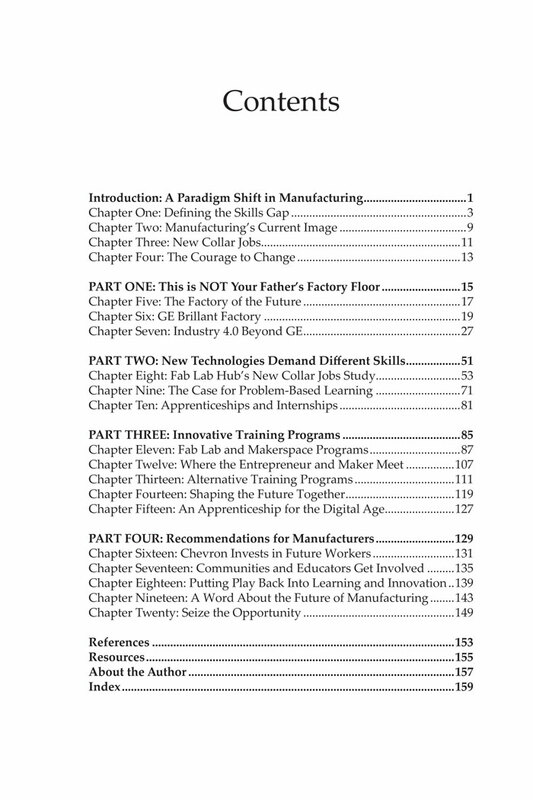 A very thorough survey of major trends in manufacturing that require skills and knowledge explained and illustrated in the text which constitute the elements for a "new collar" workforce in advanced manufacturing. The book couples this useful information with insights into how a global network of "fab labs" and maker spaces are contributing to the development of this 21st century workforce in very DIY ways, supplemented with entrepreneurial endeavors.